It’s a rare occasion when you have the opportunity to play one of the most popular courses on the PGA Tour and live and play where Arnold Palmer lives and plays. 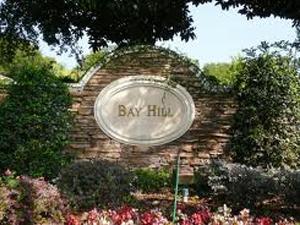 In addition to the outstanding golf, Bay Hill is an established neighborhood situated around the Butler Chain of Lakes. The impressive homes built by some of the best home builders in Orlando each have deeded access to the Chain. 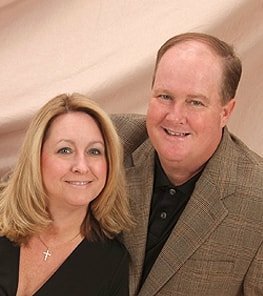 Homesites in Bay Hill and its surrounding communities range from $300,000 to over $2 million.